The P-8A Poseidon is designed to operate for long durations over water in maritime patrol roles, in particular anti-submarine, anti-shipping and search and rescue. The Minister made the announcement for the P-8A programme during a visit to Cambridge firm, Marshall Aerospace and Defence, where the fuel tanks for the aircraft are being produced. The firm manufactures the fuel tanks for sub-hunters globally, including for the United States Navy and Royal Australian Air Force. The innovative sub-hunting fleet, designed for future growth and adaptability, will enhance the UK’s specialist airborne maritime patrol capability through advanced, state of the art anti-ship missiles, sonobuoys and torpedoes. 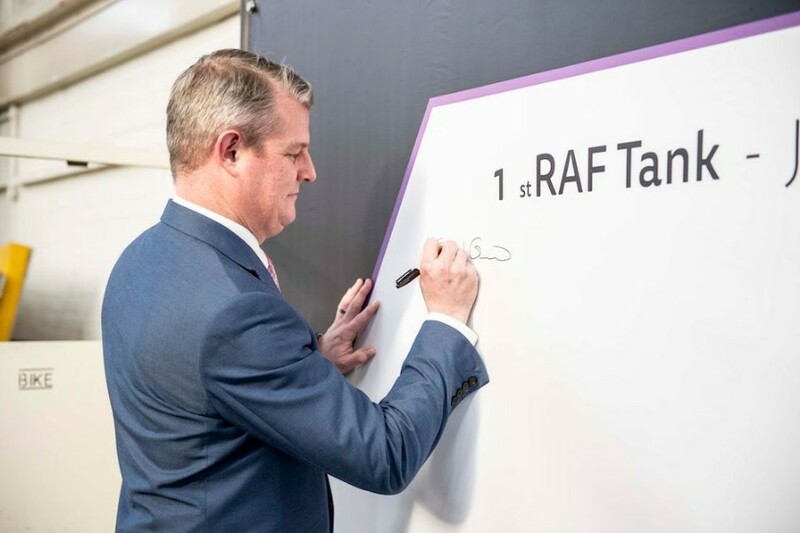 The aircraft will also contribute to the protection of the UK’s nuclear deterrent and our new aircraft carriers.